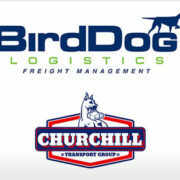 Palm Beach, FL – November 5, 2009 – BG Strategic Advisors (“BGSA”) is pleased to announce that Churchill Transport Group, Inc. (“Churchill”), a privately-owned third-party logistics (3PL) provider based in Charlotte, NC, has been acquired by BirdDog Logistics, LLC (“BirdDog”). 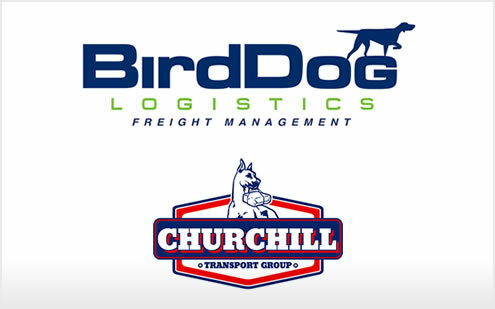 BG Strategic Advisors acted as the exclusive financial advisor to Churchill Transport Group in this transaction. BirdDog Logistics Services, LLC, provides freight management and brokerage services to shippers in need of reliable transportation solutions and to motor carriers with available capacity. Acting as an intermediary between the two, the company provides these services to shippers looking for carriers that will reliably meet their commitments at competitive transit rates. BirdDog Logistics Services, LLC, is a wholly owned subsidiary of BirdDog Solutions, Inc., and is headquartered in Andover, MA. Churchill Transport Group is a third-party logistics (3PL) provider available 24 hours a day to fulfill customers’ freight transportation and logistics needs. The company provides access to multiple transportation providers worldwide including Truckload, Less-than-Truckload, Rail, Ocean, Air, and Courier carriers. Based in Charlotte, NC, the company has been serving the market since 2001. Also based in Charlotte, NC, Churchill’s subsidiary, CTG Financial, LLC, is a leading provider of receivables factoring for carriers, offering services for managing billing, receivables, collections, and funding.